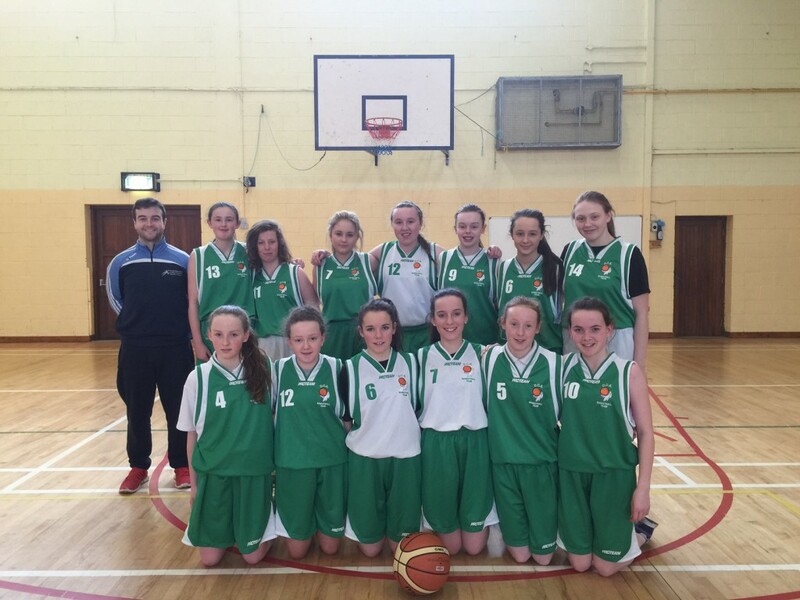 Hard luck to our Junior girls basketball team who were defeated by Castlerea. Thanks to all the parents and future students who came along to our open evening. It was great to meet you all this evening. We hope you all enjoyed the tour of our school, and that our incoming first years enjoyed the evening. Also thanks to all our current students who so generously gave up their evening to contribute so positively to our open evening. 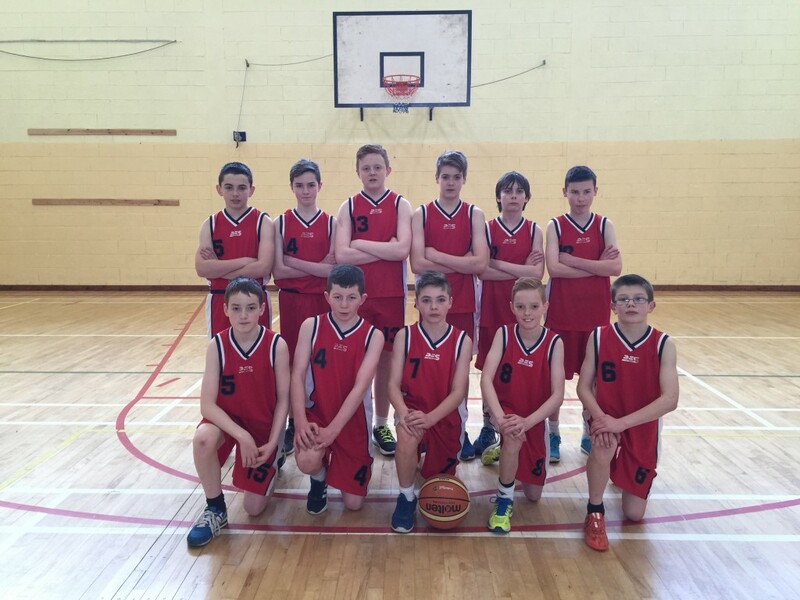 Well done to our First year boys basketball team who had a convincing win over Headford this week.